It's less than two weeks away until Augmented World Expo (AWE), the largest augmented and virtual reality in North America, opens its doors. The show is running at the Santa Clara Convention Center on 1-2 June to explore the latest innovations in the world of AR. AWE features six speaker tracks, 200 speakers, 200 exhibitors including talks and demos from companies such as Anouk Wipprecht, Indiegogo, Huami, Affectio, ODG, Intel, Epson, PTC Vuforia, Meta, APX Labs, Nvidia, Sony, Accenture, The US Olympics, The VOID, Microsoft and many more. Wareable has signed up as a media partner and will be reporting live from the show floor, where 4,000 people will gather for the latest in augmented reality tech. 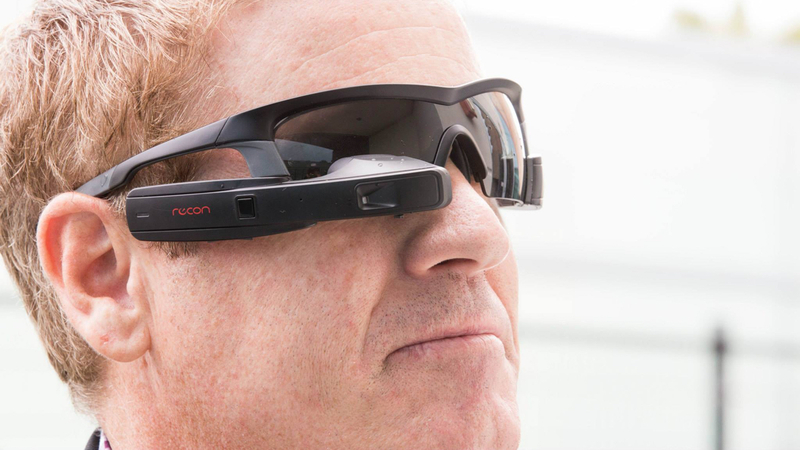 As part of our partnership with AWE, Wareable readers get 45% off the regular ticket price. Use code "WareableCommunity" or this link for the promotion. You can check out the full list of exhibitors and speakers at www.awe2016.com. We'll also be on the ground covering all the latest and greatest from the show so expect some fun stuff in the weeks to come.